Diamond Drilling and Sawing Company has provided Colorado and the surrounding areas with concrete saw cutting, demolition and core drilling services since 1959. We pride ourselves as the largest sawing and drilling service company in the Rocky Mountain region. All 30 of the trucks in our fleet are completely self-contained, with generators or hydraulic power units, heated boxes, water tanks, pumps, lift gates, vacuum systems and a full assortment of concrete saw cutting and drilling equipment. 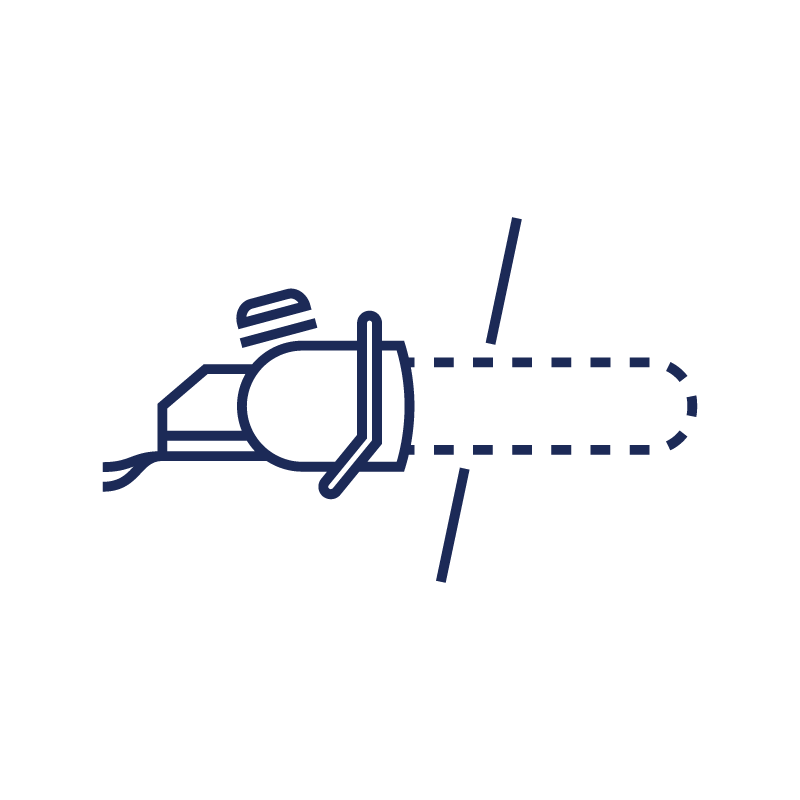 We have some of the most trusted and experienced concrete saw cutting experts in the industry. Our commitment to our customers is to respond quickly, efficiently and professionally with well-trained, supervised personnel. This commitment towards excellence has earned us the reputation as the regions premier service-oriented concrete sawing company. We treat our employees well. We have many operators who have been with us 15-20 years. With a high average tenure, this allows us to train new employees better, produce and manage jobs more efficiently, and satisfy our customers . We have a highly experienced and dedicated team that has worked well together to service our customers and will continue to as we grow. 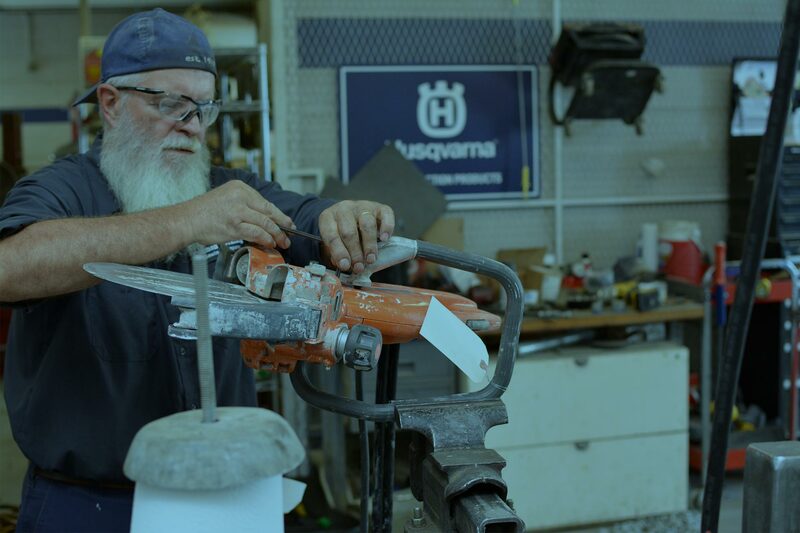 Henk worked for 10 years as a saw cutter in the field before becoming the owner of Diamond Drilling & Sawing Company in January of 1990. 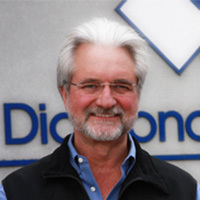 Henk obtained his Bachelor of Science in Business Administration from Calvin College in Grand Rapids, Michigan, and he prides himself in the fact that Diamond Drilling & Sawing Company is and will continue to be a locally-owned company servicing the greater Rocky Mountain region with an impeccable safety record. 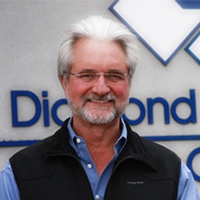 Matt joined DDSC in 2014 as CFO, and became President & CEO in 2016. Matt obtained his B.S. of Accountancy from Calvin College and is a licensed CPA. 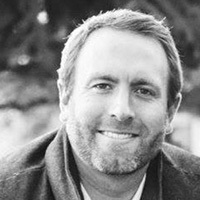 Previously Matt worked in Chicago, at a CPA firm servicing the construction industry and for Hines a fully integrated real estate investment firm in Washington, DC doing Asset Management. Matt's passion is growing the concrete cutting, demolition and road/bridge/airport rehab line of the business while maintaining our great culture and quality service to all of our customers.